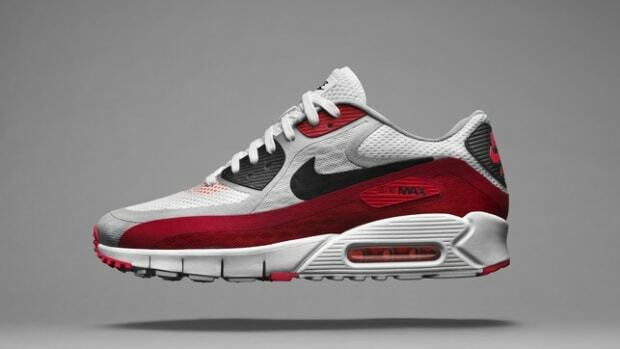 When the original Air Max debuted in 1987 Nike captured everyone&apos;s attention with its Visible Air design that gave you a peek at the shoe&apos;s cushioning technology. 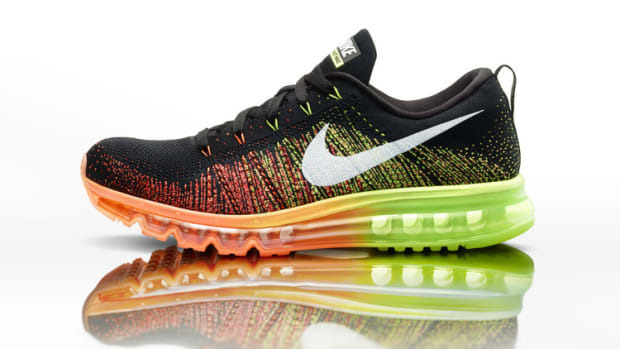 This year Nike updates that iconic sole with its Lunarlon tech that adds a whole new feel to their iconic sneaker. 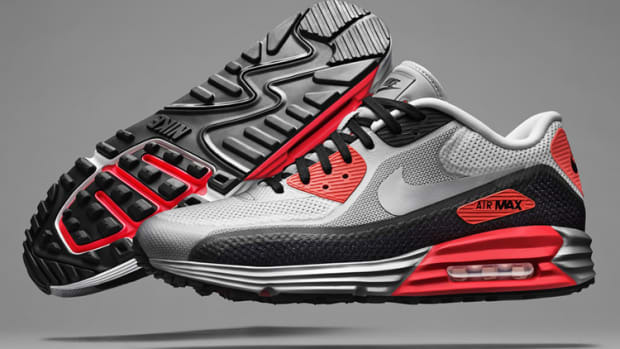 The Air Max Lunar1 combines the classic Air Max technology, visible air and all, with their new Lunarlon sole design for 2014. The shoe is the lightest Air Max 1 ever and upgrades its familiar silhouette with a fresh new upper with a seamless, no-sew design and breathable mesh panels that help keep your feet cool. 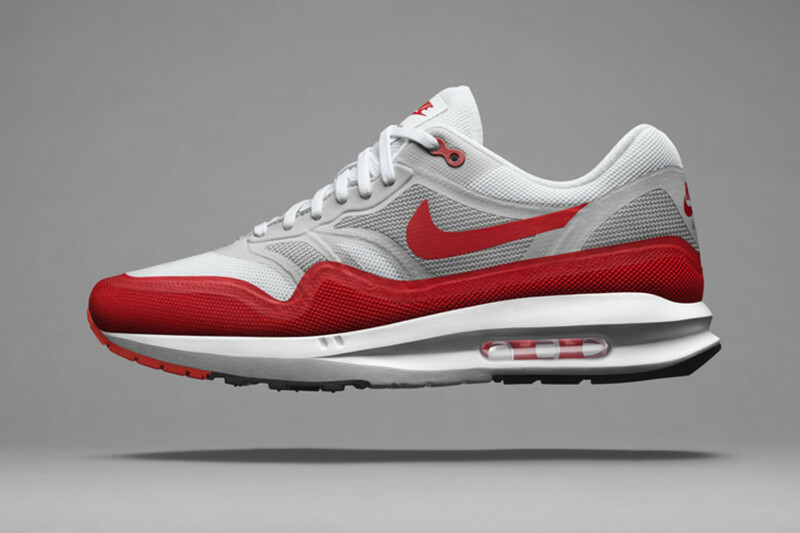 The shoes will be available today, June 27th, at Nike.com and select Nike Sportswear dealers.